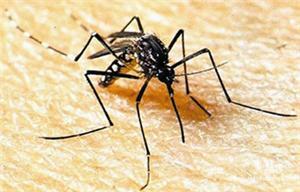 Dengue outside the case continued to appear, the people go to popular areas, please strengthen the mosquito. 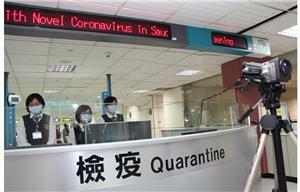 Dengue fever screen from 6 hours shortened to 30 minutes, the official joint efforts to prevent the Great Leap Forward. 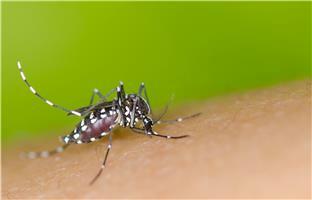 Travel season to Southeast Asia and other dengue hot areas should be anti-mosquito measures. 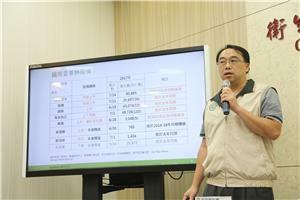 Kaohsiung added 2 cases of local dengue cases, for the first time this year, family cluster infection. Week after the storm for the critical period of dengue prevention and control, the whole people to step up the pace of removal of the environment in the water container. 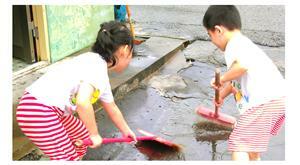 This year the first case of local dengue fever, called on people to strengthen anti-mosquito and environmental clean. 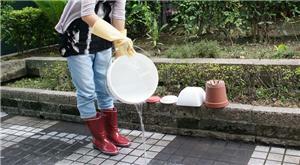 Summer tourist season people to dengue hot areas, be sure to do anti-mosquito measures. Recently there is a tour group dengue fever outside the merger into the flu epidemic, summer vacation abroad to guard against infectious diseases. 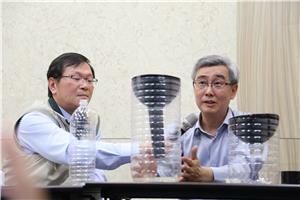 Meiyu and Southwest gas flow to Taiwan, to remind people to implement the environment after the rain and food hygiene, to prevent the threat of disease. 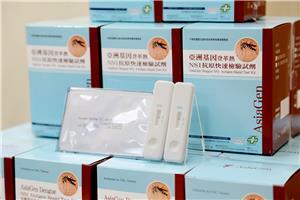 Home anti-mosquito DIY, the Department of Health invited the Department of Insects ZTE University introduced mosquito. May 16 announced the first case of domestic local dengue fever this year, after the genetic sequencing for the case of migrants outside the case.